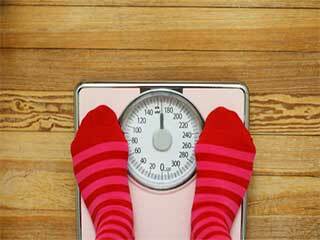 Although herbs are not considered as the magical solution that could help in the weight loss but they can play a big loss in weight by managing your appetite. Add these herbs to your diet to achieve the weight loss goals. 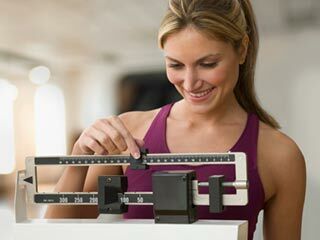 Another delicious and healthy way that can help you lose weight is to sip a cup of green tea. 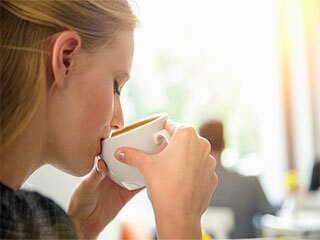 Studies show that you can burn 35 to 43 per cent of more fat during the day when you drink 3 to 5 cups of green tea. 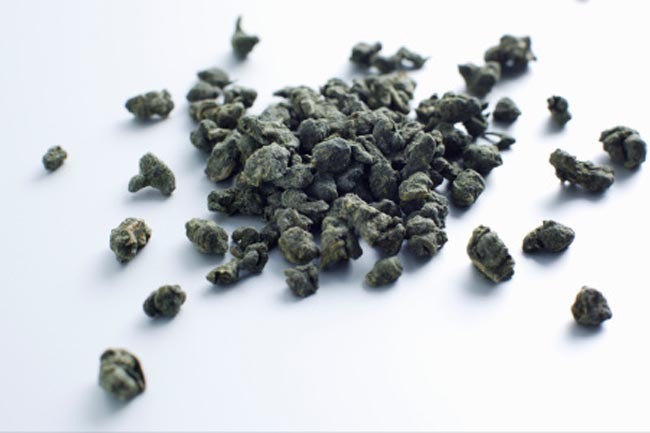 If you do not have time to make your own green tea, then you can simply take a green tea diet pill supplement. 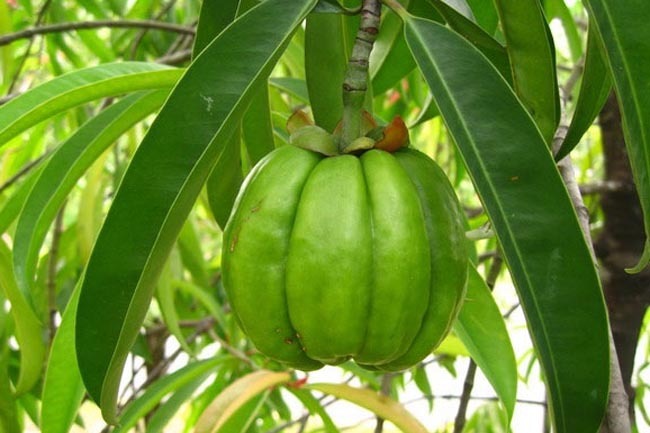 The herb garcinia cambogia can also be good option to try to lose weight. 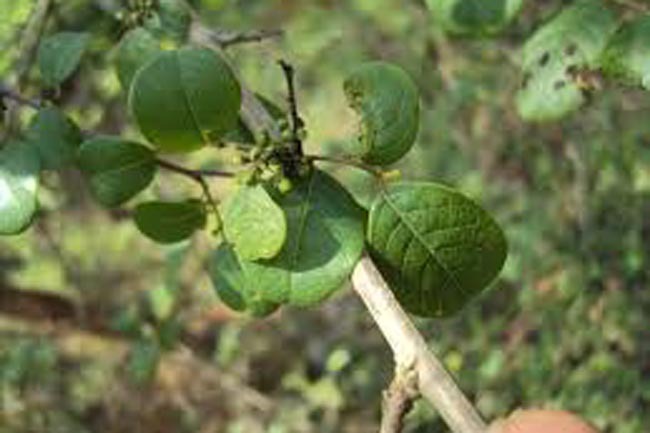 This herb helps in suppressing appetite and help in fat metabolism. Another herb that helps in weight loss is ginseng. 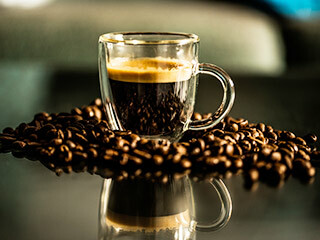 It increases stamina and helps in combating fatigue. It also helps you in increasing your physical strength thereby making you more active. It is also responsible for lowering the blood sugar levels in your body and helps you lose weight. The coating of mucilage on the flax seeds swells up when soaked in water. 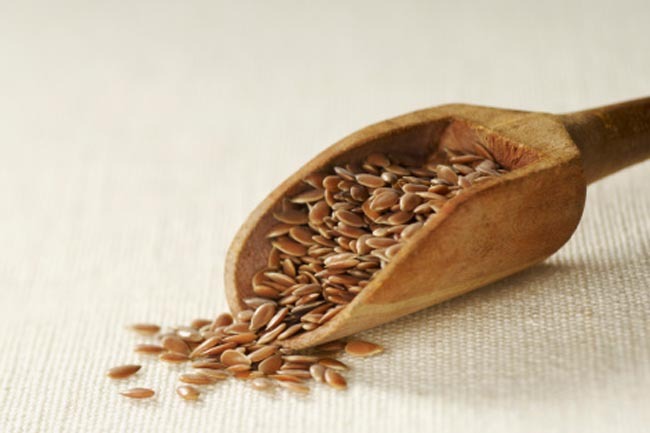 On consumption these soaked flax seeds act like bulking agents in your stomach making you feel full. However they are neither digested nor absorbed by the body but they prevent you from over eating and help you lose weight as they make you feel fuller. 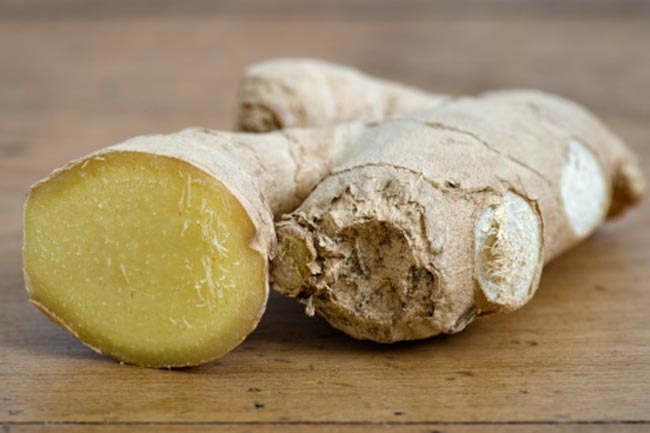 Ginger is very helpful in cleaning the body by reducing the stomach’s acidity. 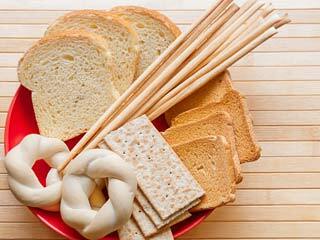 It removes the lodged food from the digestive system that could cause weight gain thus helps you in weight loss. 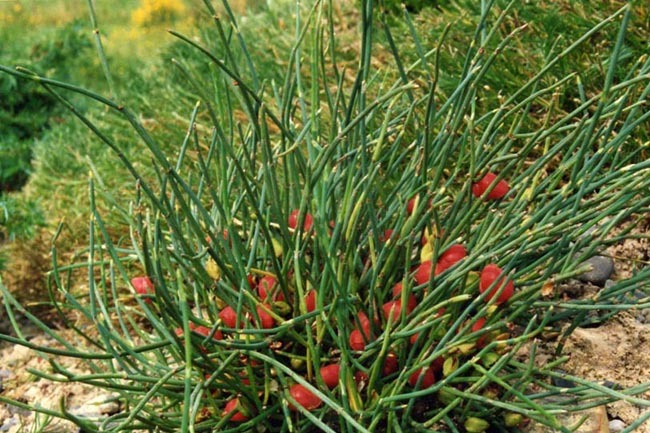 Ephedra is another herb that helps you lose weight more rapidly as it known to be a good metabolic rate booster. It also increases the energy levels of your body. 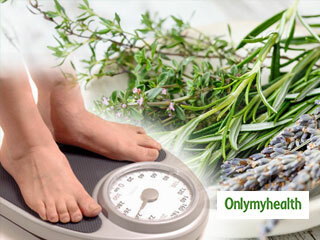 This herb is a diuretic that not only help in losing the weight but also stimulates the nervous system. It also helps you fight against the depression thereby prevents you from emotional eating which is one main causes of weight gain. 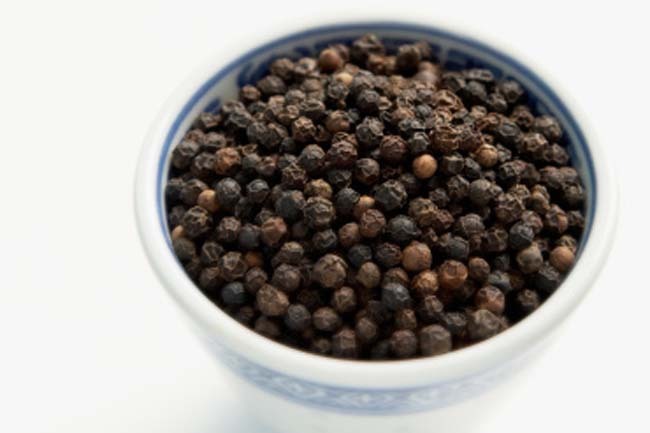 The peppery flavor of black pepper comes from piperine that help the body to burn more calories through the process of thermo genesis. Try these herbs for your weight loss program. 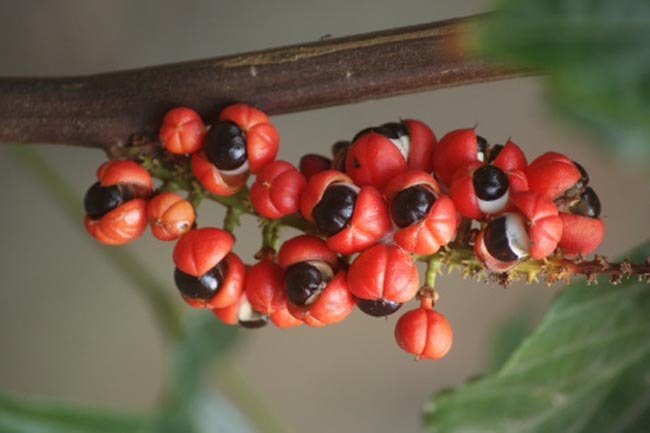 Gugulipid is made from the gummy resin of a tree that is native to India. 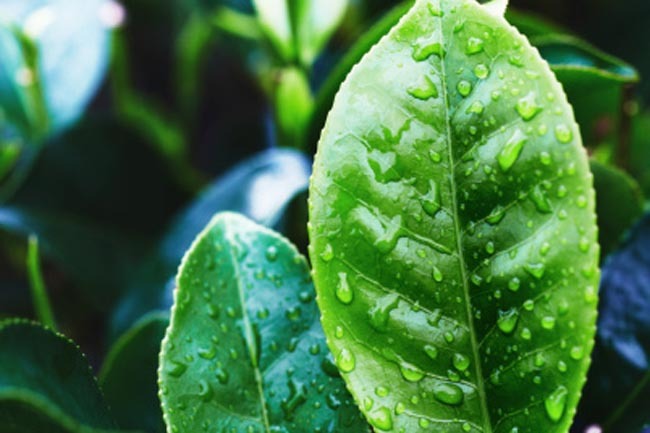 Its extract is used for weight loss as it affects the way in which our body metabolizes fat and cholesterol by stimulating the thyroid gland.